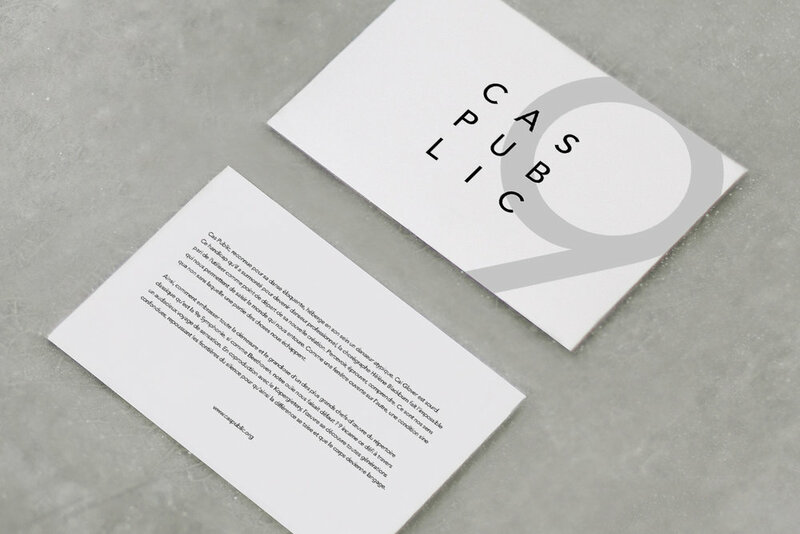 Cas Public is a contemporary dance company based in Montreal. For their new production, 9, they have approached Margot Lombaert Studio to design a new logo for the company and the promotional poster of the show. The bold typography responds to the idea of grandiose of one of the most audacieuse piece of Beethoven, the Symphony No. 9.